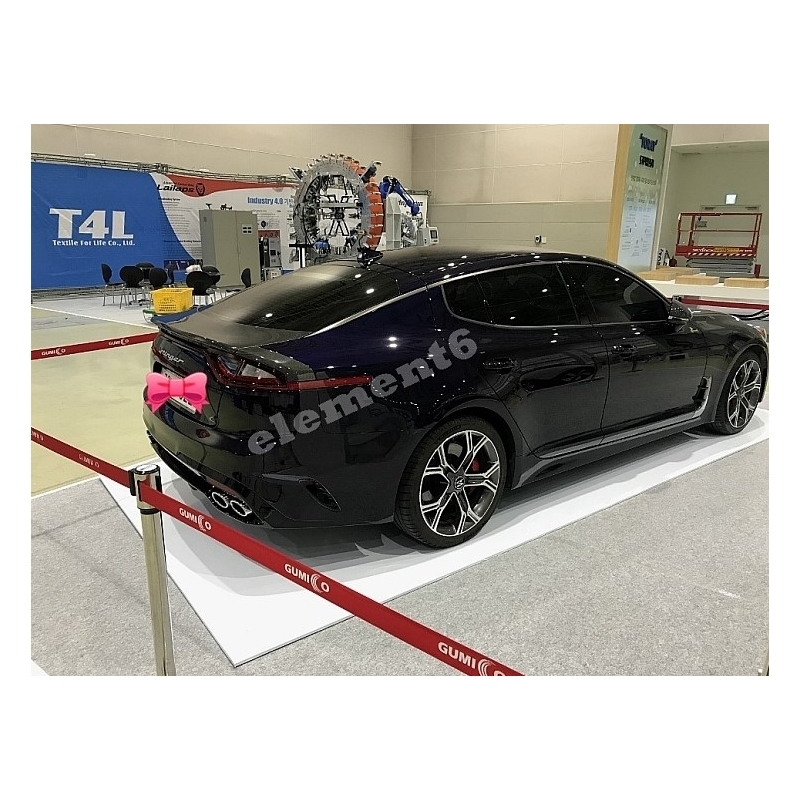 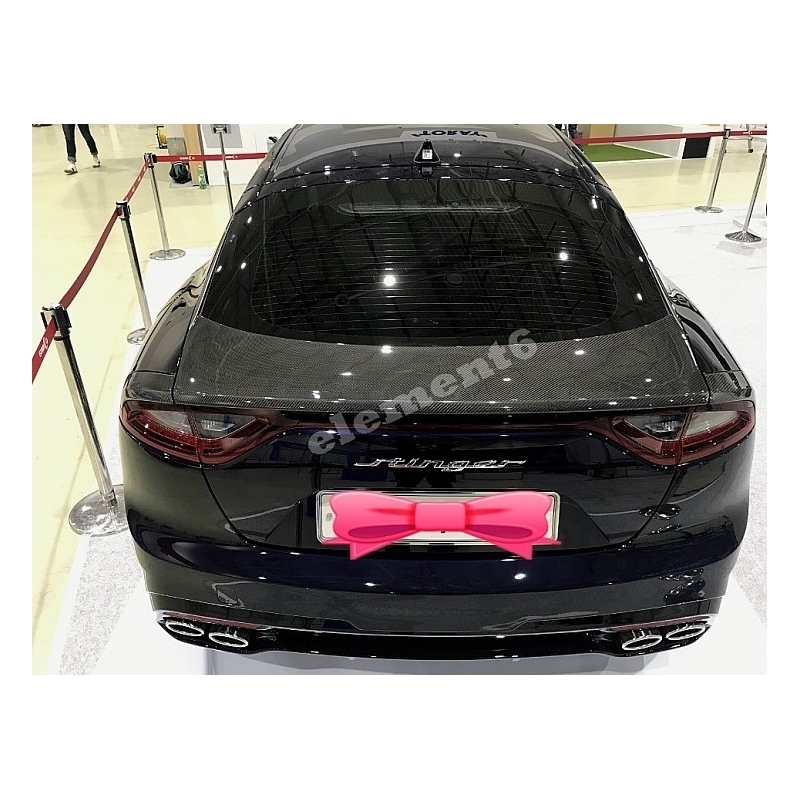 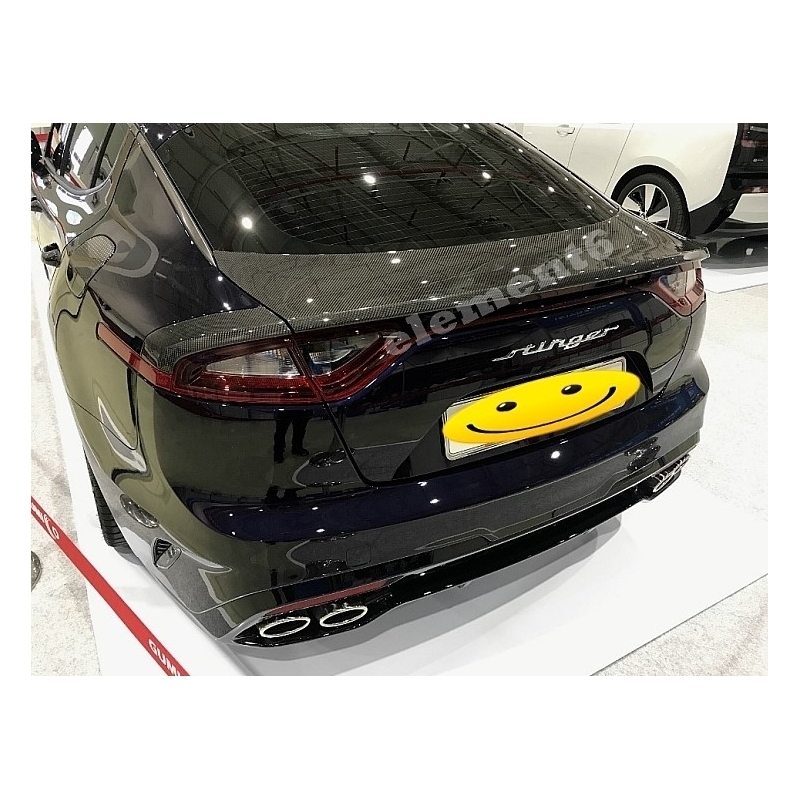 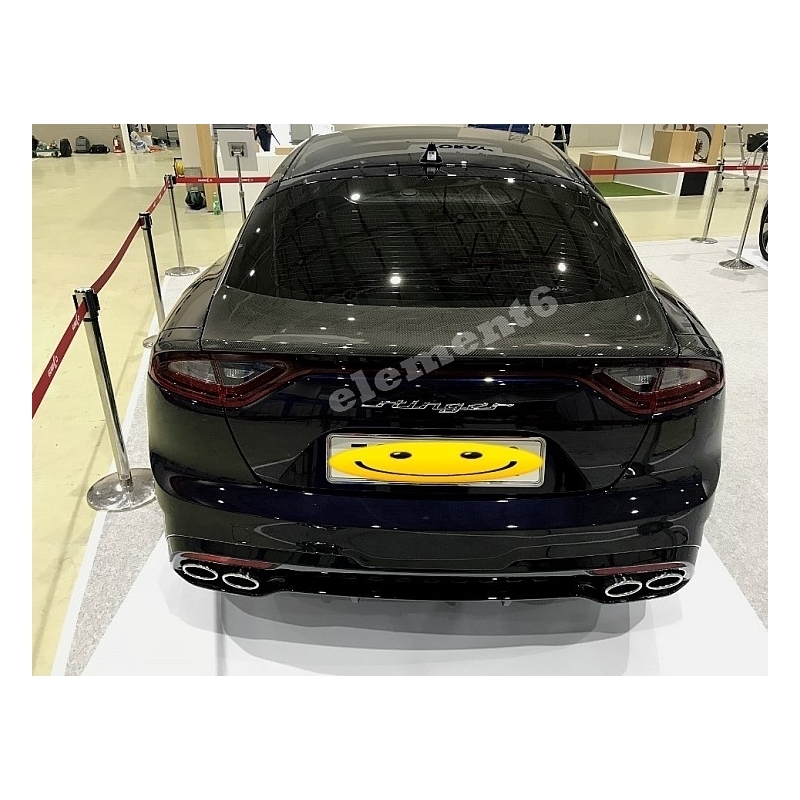 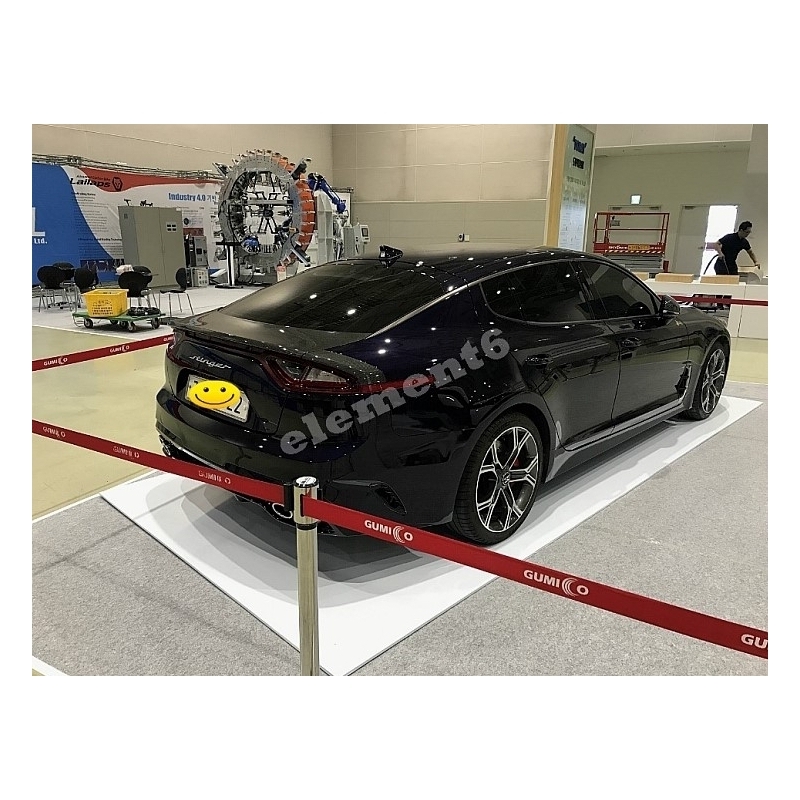 Element6 OEM Style Hatch Lid + Fender Extensions for Kia Stinger 2017+ are replacement parts hand made in Korea by Element6, supreme quality. 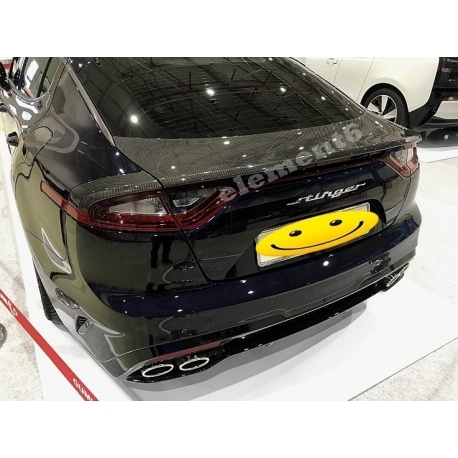 This is the only hatch lid that comes with fender extensions on top of the tail lights. 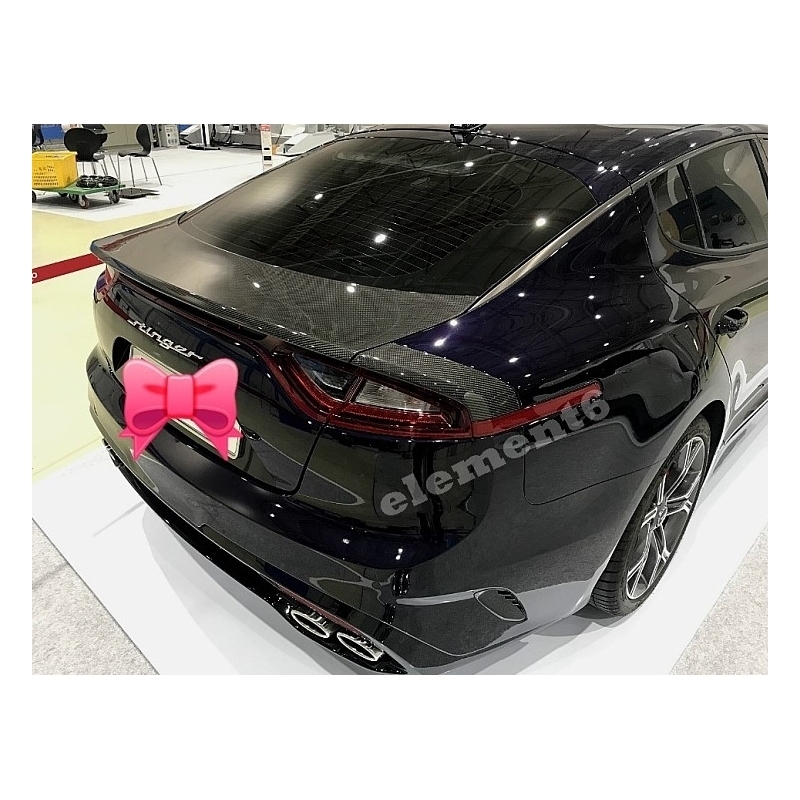 Sold only as set of trunk lid and left+right fender extension!